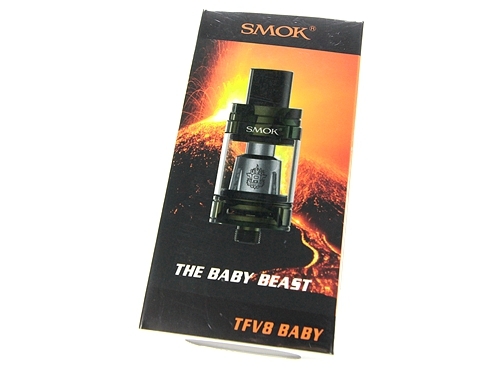 TFV8 Baby Mesh. 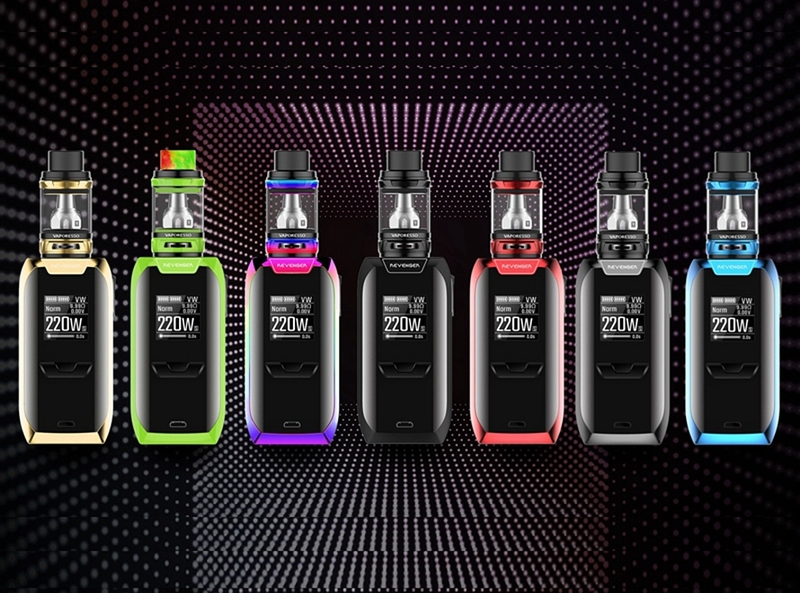 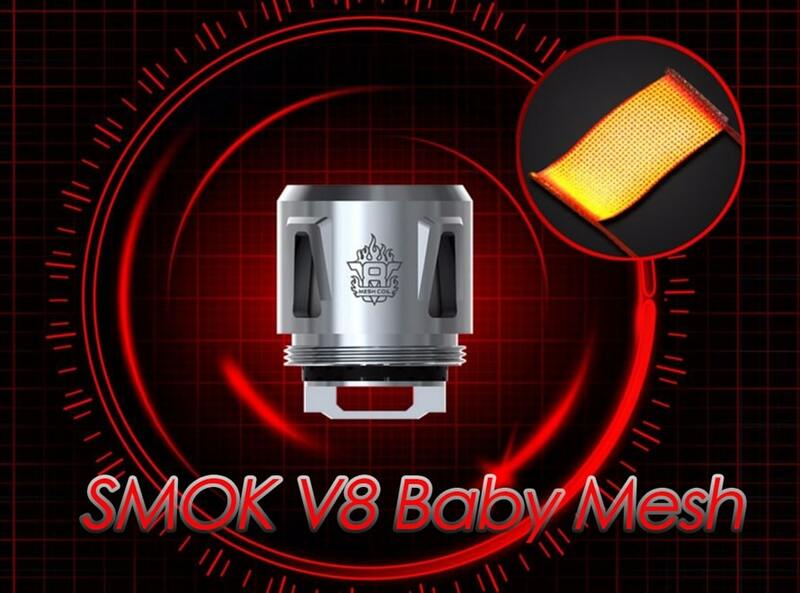 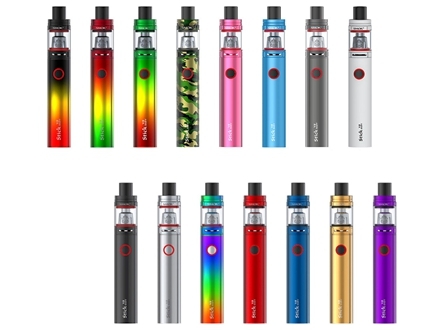 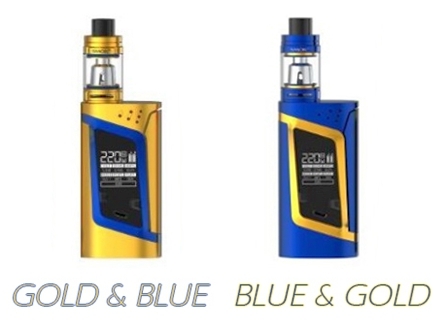 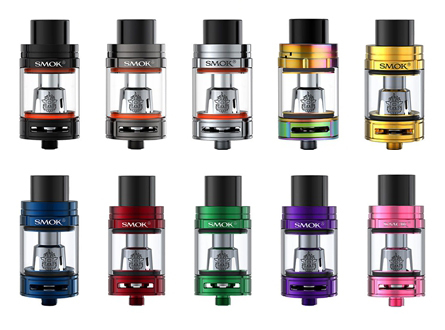 The new SMOK V8 Baby Mesh Coil is design for SMOK TFV12 Baby Prince, SMOK TFV8 Baby, SMOK TFV8 Big Baby tanks. 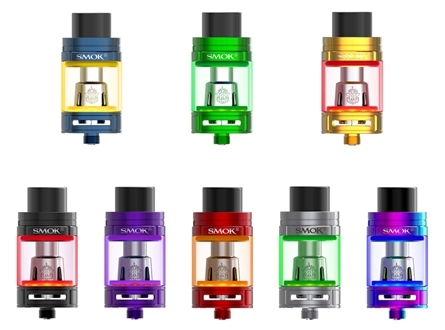 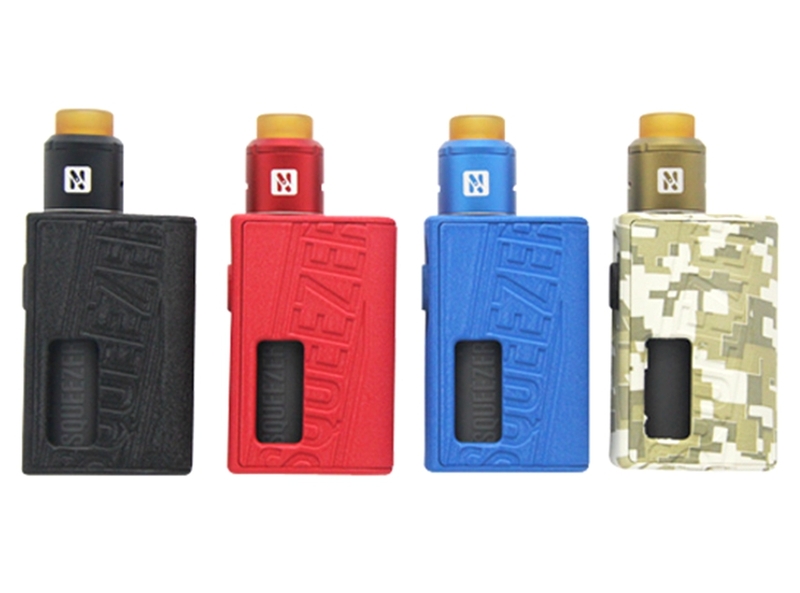 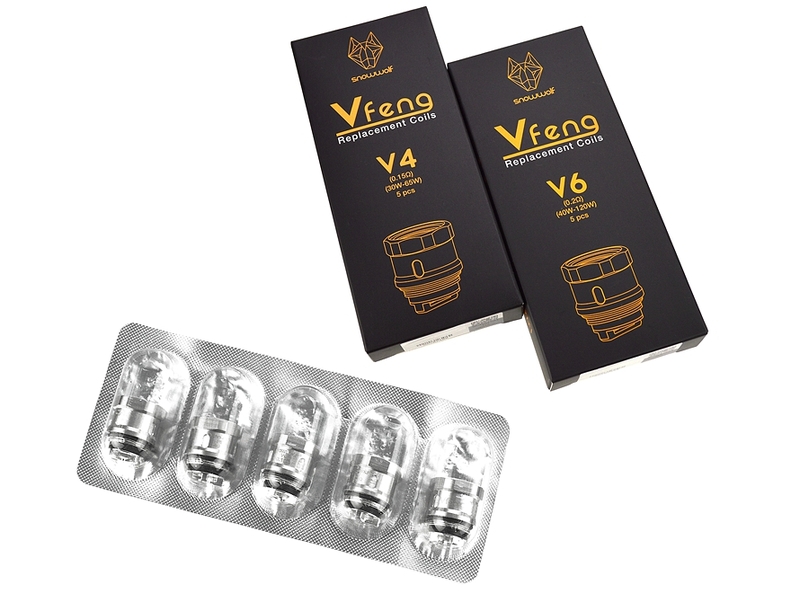 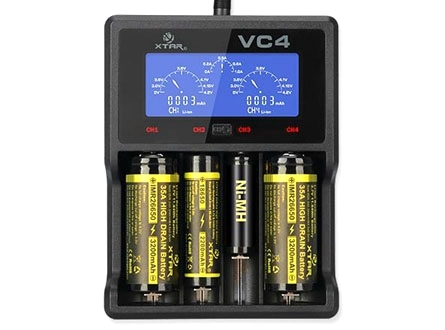 Available resistance at 0.15Ω, supports output wattage rage in 40-80w (best 60-70w) for fast heating and offers huge vapor production.